We may collect and hold personal information about you. This may be information that can identify you such as: your name, address, email, phone number and credit card details and other information in connection with providing you with the products and services of Barossa Idyll. We may also collect non- personal information from you whenever you interact with our web site; this may include the browser name, and the technical information of operating system and internet service provider utilised. Your personal information will not be released unless the law permits it or your permission is granted. To manage our business operations–this may be the compliance of any legal requirements; and any business analytical requirements in order to enhance our services and customer requirements. Our web site may contain links to other web sites. We do not control the content of these other web sites and are not responsible for any practices employed by any sites linked to or from our web site. These sites are subject to their own privacy policies; we are not responsible for the privacy practices of other web sites and other web sites are not subject to our privacy policies and procedures. Other service providers we may contact in order to provide other products and services that you may require or may have requested. In general, the third-party providers used by us will only collect, use and disclose your information to the extent necessary to allow them to perform the services they provide to us. However, certain third-party service providers, such as payment gateways and other payment transaction processors have their own privacy policies in respect to the information we are required to provide to them for your purchase-related transactions. For these providers, we recommend that you read their privacy policies so you can understand the manner in which your personal information will be handled by these providers. 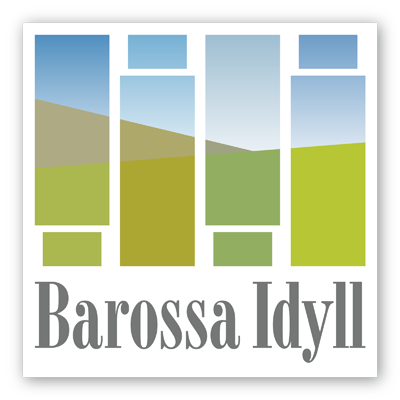 Barossa Idyll will store your personal information in different ways, including on paper and in electronic form. We take commercially reasonable measures to ensure that your personal information is stored safely to protect it from misuse, loss, unauthorised access, modification or disclosure. These may include both electronic and physical security measures. We will not however be held liable for events arising from any unauthorised access to your personal information. You are entitled to access the personal information we hold about you, upon making a written request. We will endeavour to provide you with access to the personal information requested within 30 days. If, upon receiving access to your personal information or at any other time, you believe the personal information we hold about you is inaccurate, incomplete or out of date, please notify us immediately. We will take reasonable steps to correct the information so that it is accurate, complete and up to date. The policy was last updated on 30 June 2017.